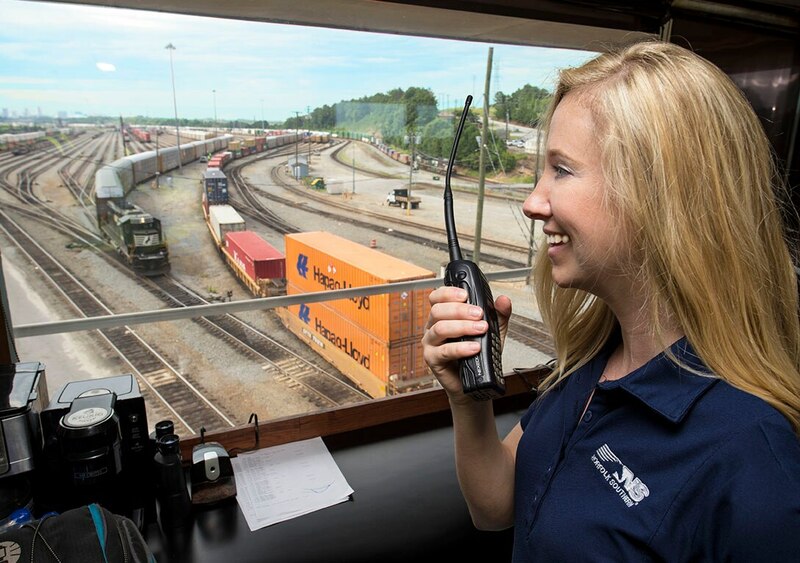 Norfolk Southern's Management Programs consists of professional, on-the-job, and operations training over a six to nine-month period. Most of these positions will place you in a challenging leadership role and requires strong communication skills. We have a 22-state network creating abundant opportunities for promotions. 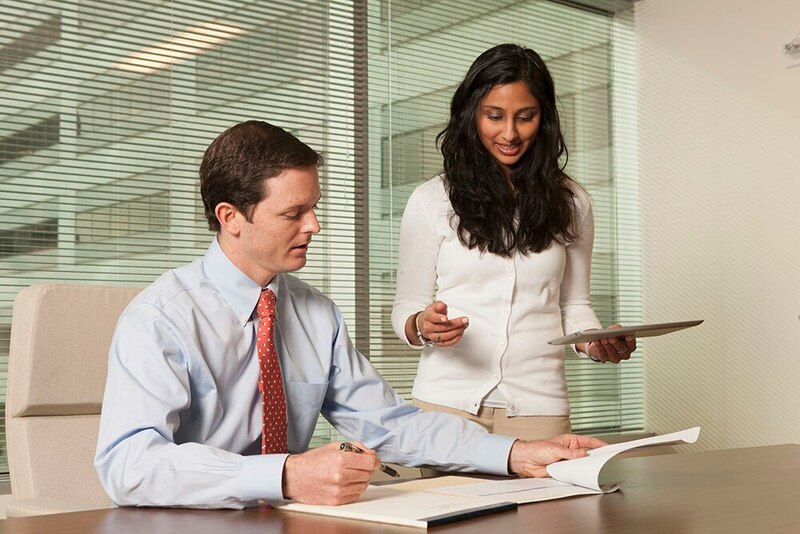 NS Management Programs are the fast track for significant professional growth. Making sure all the parts fit together – Our dynamic engineering employees are responsible for the maintenance, repair, and construction of the NS infrastructure, rail cars, locomotives, communication systems and electronic equipment. The heart and soul of our business – as a leader in transportation, our number one priority and the key to Norfolk Southern’s success is moving freight safely and efficiently to our customers. As an Operations Supervisor, you will learn railroad operations in preparation to supervise conductors and locomotive engineers at a rail terminal or a road territory. Money, money, money – Whether processing payroll, collecting on old invoices, or paying the fuel bill to keep our trains running, money is an important aspect to this Fortune 300 company. Our finance team plays a key role in invoice accuracy, customer interactions, and interdepartmental communication. Keeping NS running efficiently and meeting our customers’ needs – our Associate Developers create, test, maintain, and secure the multitude of platforms needed to run our multi-billion dollar business. Analyzing the market and competitively pricing our services – Our Pricing Analysts ensure the most appropriate pricing is given to each customer. In addition, they cultivate business relationships first hand with internal and external customers, helping to set the foundation for strategic planning. Rail is the most fuel efficient way to transport goods over land. Norfolk Southern’s commitment to the environment doesn’t just stop there. To learn more about NS’s sustainability efforts, go to www.nssustainability.com.